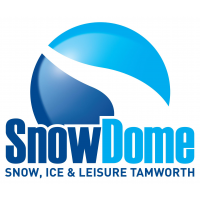 Our aim is to get people excited about the upcoming winter season by offering opportunities to try skiing and snowboarding at slopes and clubs across the country for discount prices. 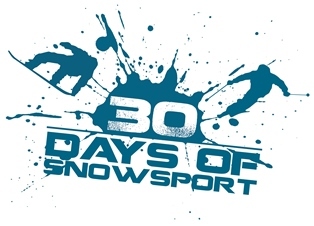 30 Days of Snowsport runs from Monday 1st October - Tuesday 30th October 2018 (30 Days). Anyone! 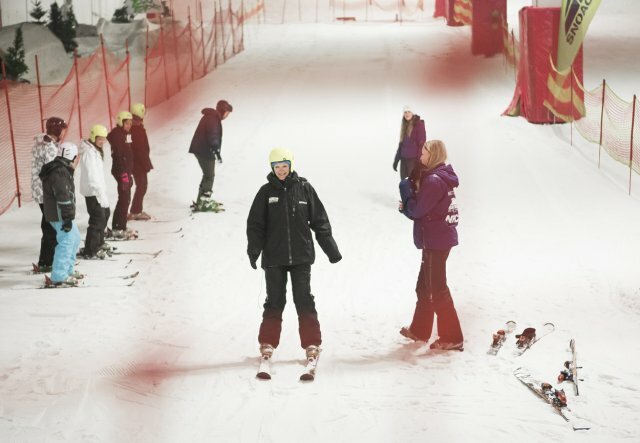 It doesn't matter if you're a complete beginner or whether you've been skiing before and are looking to improve your skills, whether you're young or old, whether you're male or female; our clubs and facilities will aim to cater for everyone. 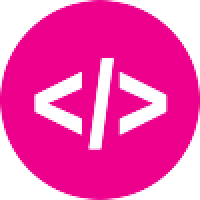 If you want to get involved, check out your nearest opportunity by heading over to our activity finder which will have all the details you need to book on. Can I go with people? It's completely up to you! You can try it solo, with your family, a group of friends- perhaps you're a teacher and want to get your class involved! Whatever is most convenient for you. Can I host a session? Sorry, we couldn't find any activity sessions for your search. 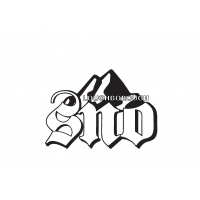 Loughborough Sno is the biggest club on campus boasting over 300 members each year. The club has offerings for everyone from the complete beginner, to the freestyle pro and the British team racers. The centre is located in the heart of The National Forest with major cities such as Derby and Leicester only a 30 minute drive away. It is open throughout the year for recreational skiing and snowboarding with lessons available for every standard. The ultimate snow, ice & leisure experience. 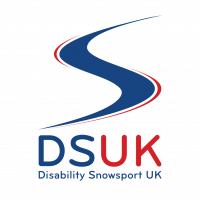 DSUK works to make sure that anyone with a disability, be it learning, sensory or physical, can ski or snowboard alongside other people. 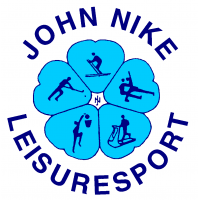 We welcome anyone of any levels of skiing and fitness, from snow sports novices all the way to elite athletes. 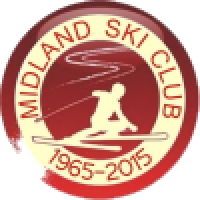 Midland Ski Club is one of the longest-established ski clubs in Britain. 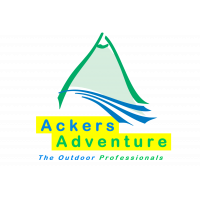 We ski year-round, on snow when conditions allow, on trips abroad, and 3 nights a week at Ackers Adventure in Birmingham. 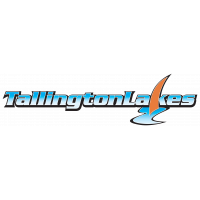 At Tallington Lakes Dry Ski Slope we have a range of activities including Skiing, Snowboarding and Tobogganing. Click here to get our entire list of 30 Days of Snowsport events.